With this magnificent development of a luxury hotel in Iceland, we were given the initial brief with only four weeks to schedule and supply the clients comprehensive list of ironmongery. We supplied the beautiful Finesse Pewter Lever in hand stitched leather to add quality modern elegance to the luxury interior. We also supplied a restricted key system, hinges, lock cases and door closers to meet the exacting brief. 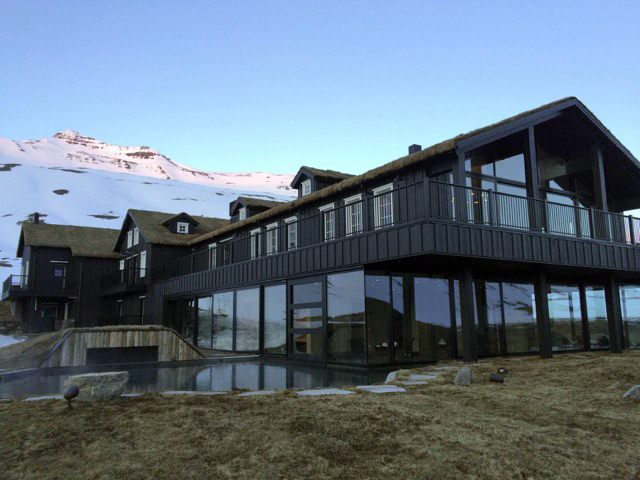 We had numerous productive Skype conversations with the Dutch door manufacturer, the American client, his French project administrator and the Icelandic contractor to ensure all the hardware was on site on time, meeting their very strict completion date.